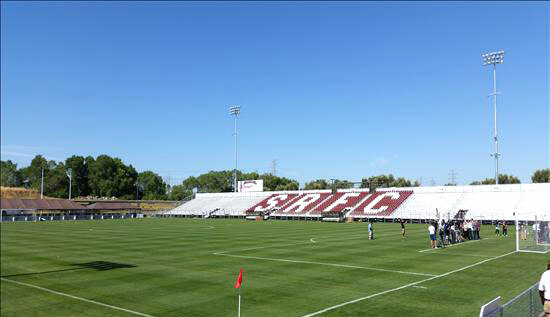 Sacramento Republic FC purchased 2,225 Maximus 28 seats in their new stadium. 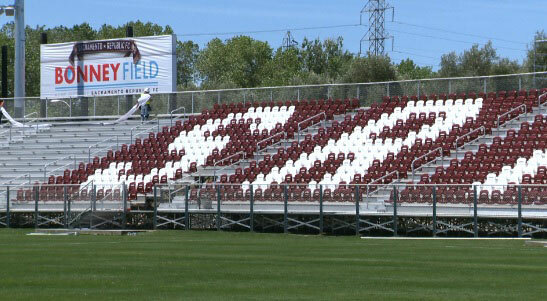 The seats were custom color matched to match their team color and spelled out “SRFC” in the stands. The project was a rush project and took many forms over the negotiations, but Seating Solutions was always adamanet that the team had to go with a more comfortable and more professional bleacher system to treat their fans to the best gameday experience. The final product is an amazing stadium with custom seats that will grow with the team. 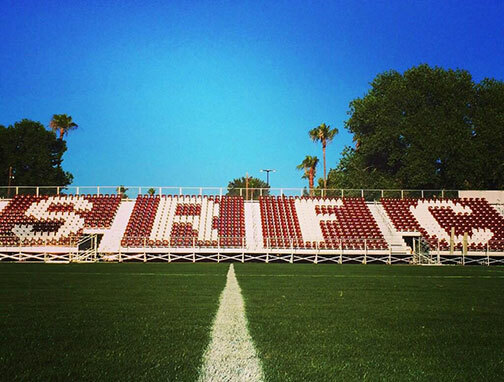 See the blurb below from Tim Stallings Director of Merchandise and Information Technology at Sacramento Republic.